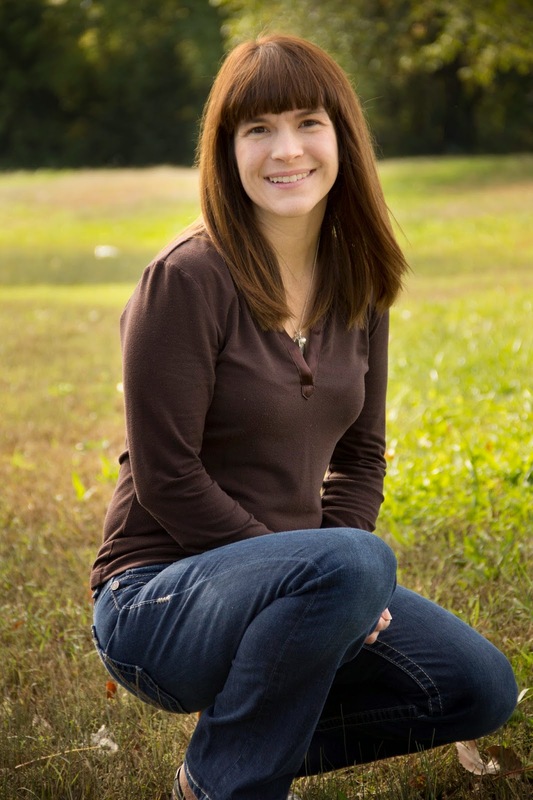 Lindsey Bell is the author of the parenting devotional, Searching for Sanity. 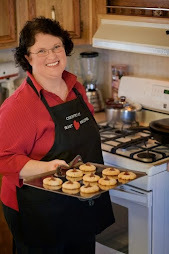 She’s also a speaker for women’s events, a blogger at www.lindsey-bell.com, and a lover of all things chocolate. You can find more information at www.lindseymbell.com. Have you ever looked at your beloved children and wondered: What in the world am I doing? Why did God trust me, of all people, to raise them? Motherhood is the most difficult job many of us will ever take. Moms today are busy, overwhelmed, and stressed. Searching for Sanity offers moms an opportunity to take a breath, dig into the Word, and learn from parents of the past. 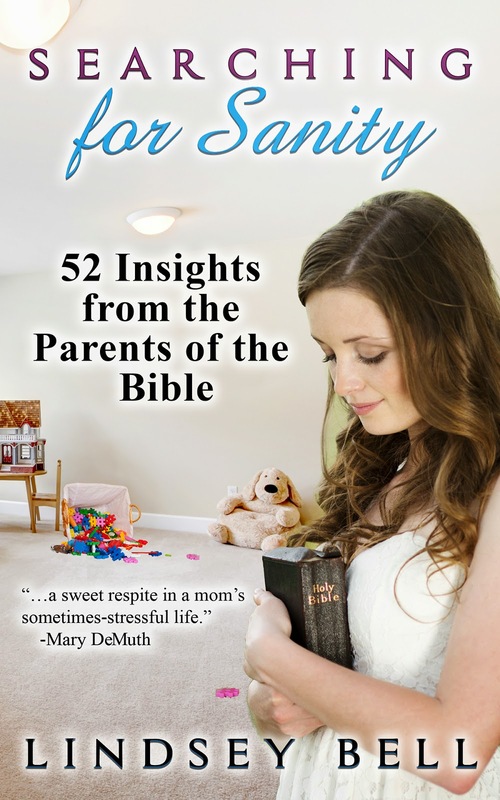 In short devotions designed for busy moms, this book explores the parents of the Bible, both the good and the bad. The wisdom of God's Word, paired with the experiences of another mother-in-training, will help moms find sanity in the midst of chaos. Purchase the book HERE. Every parent needs a survival kit of sorts: must-have items to help you get through even the most difficult of days. The most important item in this kit (at least in my opinion) is CHOCOLATE! Sometimes, though, the desire to eat healthy makes the chocolate less enjoyable. The candy still tastes good, of course, but the guilt that follows the indulgence often leaves a bitter taste in my mouth. That was the case for me…until I ran across this recipe for homemade chocolate granola. * I wouldn’t go so far as to say it’s healthy, but it is much better for you than something super-processed. Preheat oven to 350. In a large bowl, combine both types of oats. Then set aside. In a small saucepan over medium heat, combine the brown sugar, coconut oil, honey, and peanut butter. Stir this constantly to keep it from burning. Once heated through (almost to boiling), remove from heat and add the cocoa. Stir well. Then add the chocolate/peanut butter mixture to the oats and stir well. Put granola in a greased 9X13 pan and cook at 350 for 10 minutes. Then turn off the oven and allow the granola to continue cooking for 1 hour (in the turned off – but still hot—oven). Then remove from oven and allow granola to cool completely. Break the granola into smaller pieces and store in an airtight container. This recipe is sure to please both parents and kids alike! 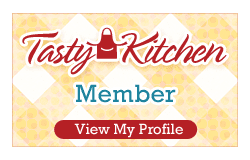 *I originally found this recipe here and have adapted it some.